Z MasterÂ® 6000 Series EFI models feature Horizon Technology, an onboard intelligence platform that improves fuel efficiency and productivity. This feature allows communication between key systems on the machine to enhance performance in a wide range of mowing conditions. 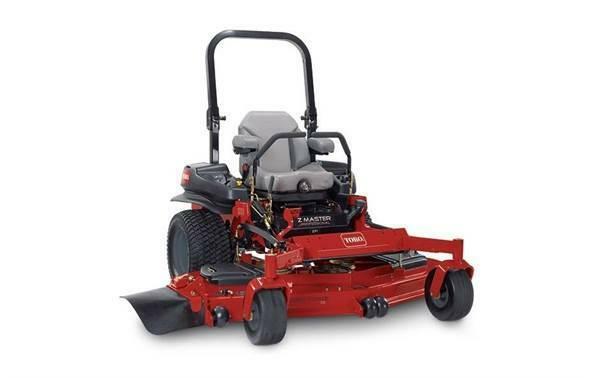 This Z MasterÂ® 6000 Series mower has a 34 HP (25 kw) KohlerÂ® Command Pro EFI 999cc w/Horizonâ„¢ Technology Engine with 72" (183 cm) TURBO FORCEÂ® deck.